Lauren Says It All – Welcome to my little corner of the world, don't be shy! Apart from believing in Father Christmas, the tooth fairy and the Easter bunny and so on.. There are many other things that most of us believed as children. See if any of these ring a bell.. If you swallow chewing gum it will get wrapped around your heart, and stay in your stomach for seven years. If you eat your crusts you will get curly hair. When in the bath, have your feet at the tap end. Because a monster lives in the plug hole and it could come out. When an actor died in a film they died in real life as well. If you misbehave the bogey man will come and take you away. Your cuddly toys came to life when you weren’t there. Duvets and blankets protected you from monsters. Visiting your grandparents was the best treat ever, and you would look forward to the big home made meals and the mountain of sweet treats! You could never have too many stuffed toys, and would never grow too old for them. The opposite gender was ‘smelly’ and you wouldn’t be seen dead talking to them. If you tell lies your nose will grow longer. If you sat too close to the TV you would get square eyes. Members of your family could easily pinch your nose off your face with one grab. If you hold a buttercup under your chin, and your chin glows yellow then you love butter. The five second rule – if you drop food on the floor, you can still pick it up and eat it before 5 seconds. 1. 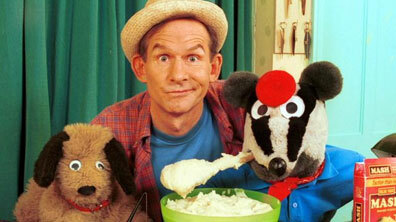 Bodger & Badger Who couldn’t love this show? I thought it was hilarious, and I only ate mash potato at dinner times because badger did! This show is the reason I didn’t turn my nose up at it. 2. Playdays Oh how I loved Whybird and this program, it kept me entertained for hours! 3. 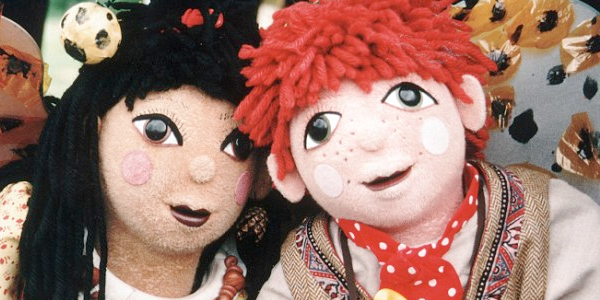 Rosie & Jim This had an annoyingly catchy theme tune which I would sing along too. 5. Raggy Dolls This program was set in a doll factory, and dolls were put into the reject bin if they were not ‘perfect’ the dolls then came to life when humans were not around. 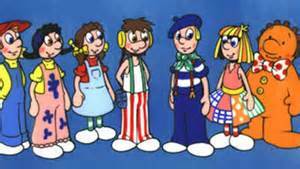 The theme tune to this program reassured children that it’s okay to be different and not fit in with everybody else. If you listen to the words it’s actually really inspiring. 6. 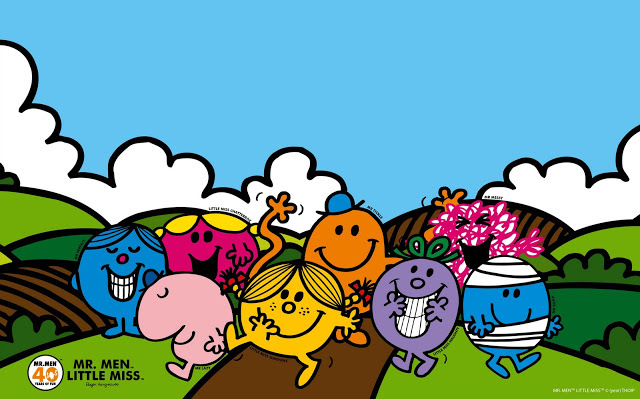 Mr Men As well as never missing an episode of Mr Men, I had every single book and would read one before bedtime every night. 7. Spider Arhh I have always been terrified of spiders, but this program made the fear slightly easier. 8. 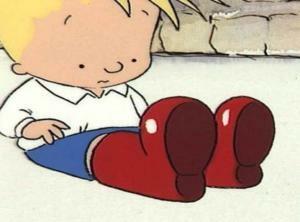 Williams Wish Wellingtons Ahh young William, and his magical red welly boots, that granted him any wish he wanted when he was wearing them. If only that could be true! 9. 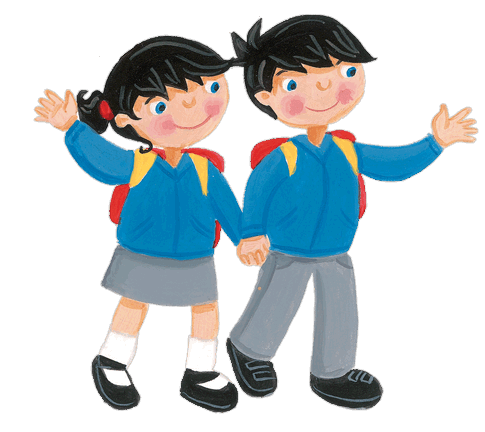 Topsy & Tim This included every day things such as going shopping and swimming, and revolved around the two siblings and their lives. 10. 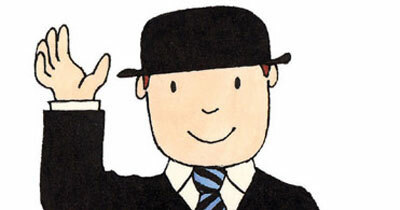 Mr Benn This is a good one to look back on, because this was before the times of moving cartoons and images. This show consists of just drawings and voice overs. There are no moving images at all. The program was about Mr Benn who had a new job and outfit every day and would keep taking on a new role such as a spaceman. 11. 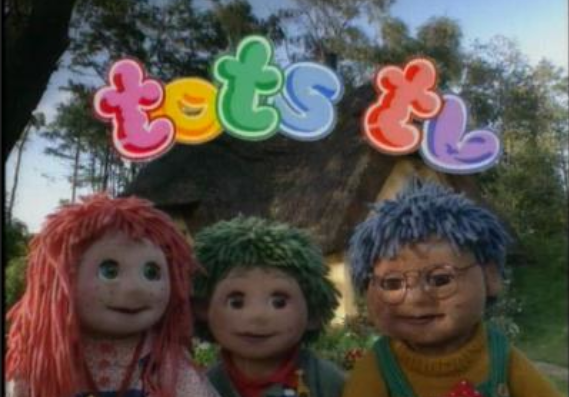 Tots TV I’m at Tot ‘Je Suis Un Tot. Tilly, Tom and Tiny! Whilst hard to understand at times, these characters were adorable! 12. Pinky And The Brain This show was about two mice in a lab. 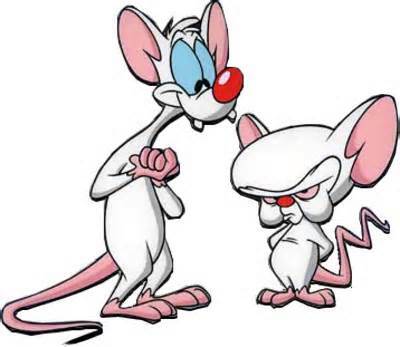 Brain was smart, whilst Pinky was not so intelligent. Brain was always trying to take over the world but always failed somewhat. 13. 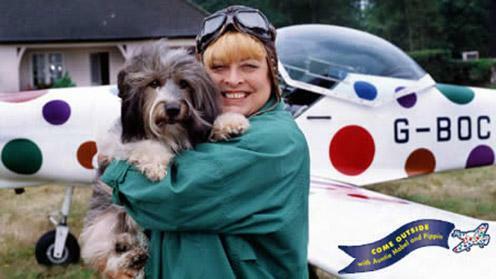 Come Outside The sweet auntie Mabel and her dog Pippin, always went on a new adventure every day. 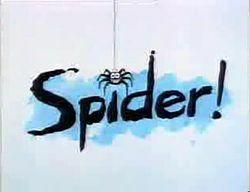 This show was to teach children about the world and different environments. It was both fun and educational. 14. Spot The Dog A learning show where Spot would have adventures. 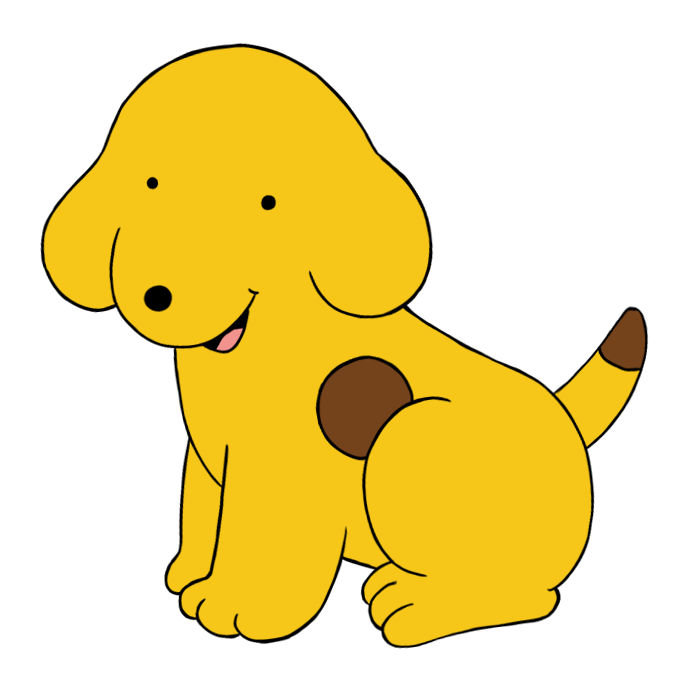 This dog was extremely popular, and the TV show was made in addition to the books. 15. 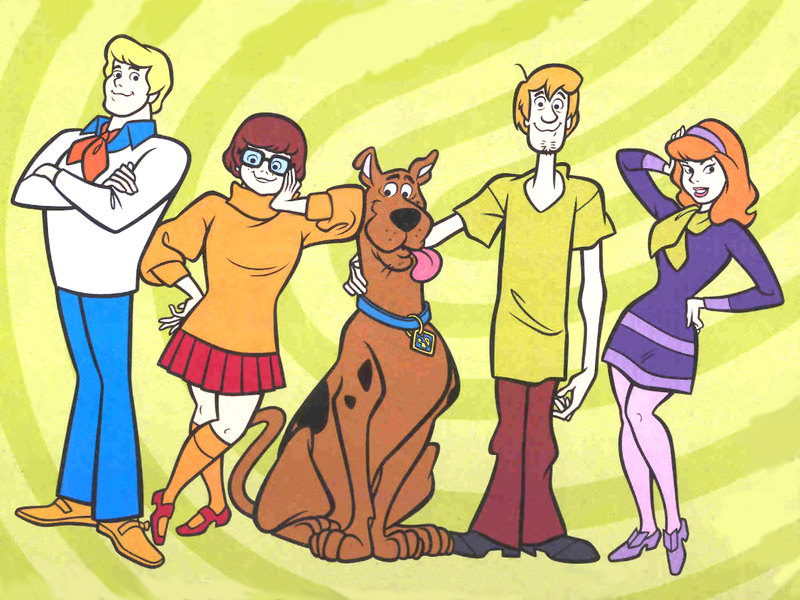 Scooby Doo Another really popular program where a group of friends – Daphne, Fred, Velma, Shaggy and Scooby Doo, would go on missions to uncover the truth and resolve mysteries in the mystery van. Those meddling kids.. 16. Arthur This show was about an 8 year old animal character Arthur and his friends, and showed how they interacted with each other. This was an educational program. 17. 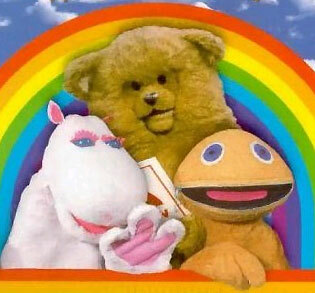 Rainbow Rainbow consisted of characters including Zippy, George, Bundle and Geoffrey. The program included lots of songs and stories. 18. 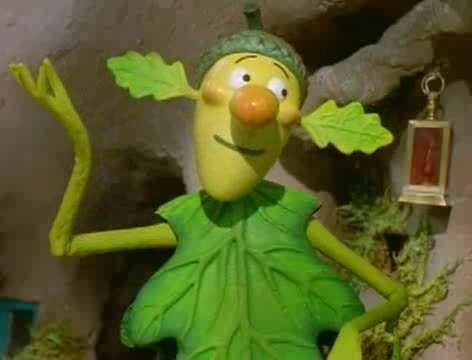 Oakie Doke Oakie Doke was a friendly character made up of an acorn head and lead body. He lived in an oak tree and everyone in the forest looked up to him, because he would always sort any problems out. 19. 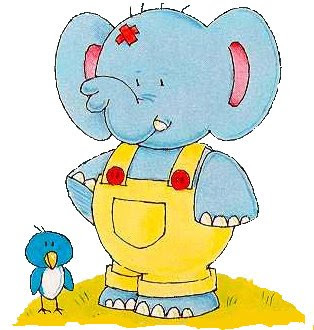 Bump The Elephant Bump was a clumsy elephant who always had a plaster on his forehead. He had a little friend called Birdie who was a bluebird and would give Bump advice to stop being so clumsy. 20. 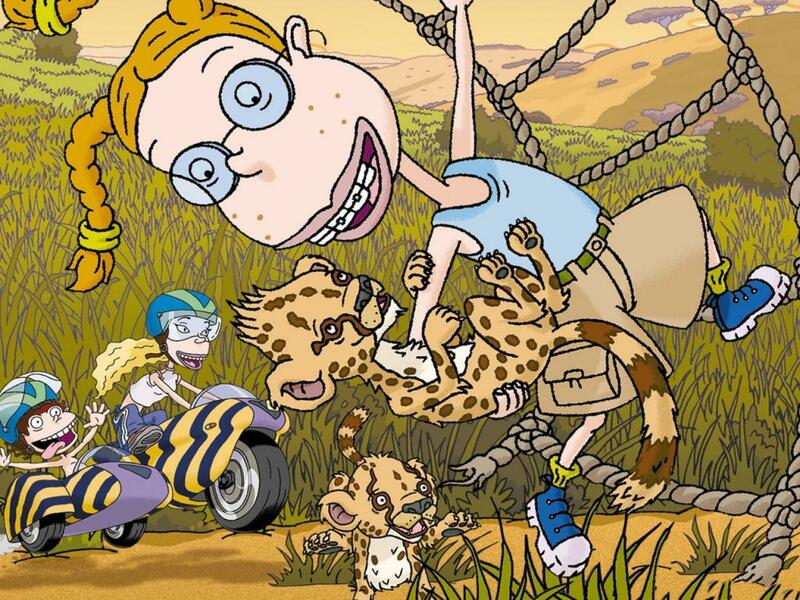 The Wild Thornberrys This show was educational and is about a family who travel all around the world filming exotic animals. The main character Eliza can speak to the animals and her best friend is a monkey. 21. 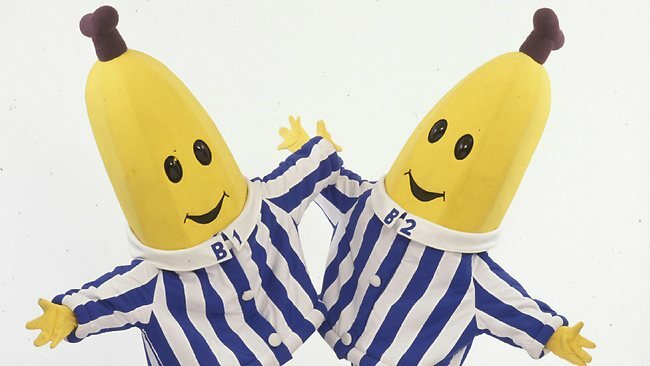 Bananas In Pyamas The two twin bananas B1 and B2 live in a neighbourhood with their friends. They all have different jobs, and have adventures together. 22. 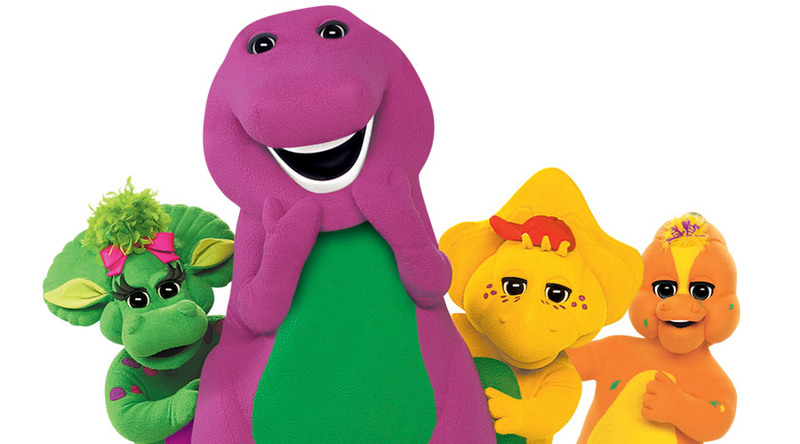 Barney Barney was a big purple dinosaur who had many dinosaur friends. He sent out educational messages throughout the song and danced. 23. 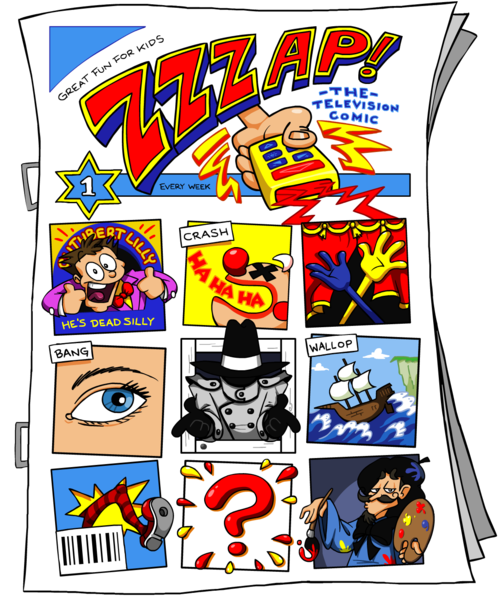 ZZZap I thought this program was ever so fun as it was like a big comic that had come to life. It showed different clips of various things. 24. Mona The Vampire Mona and her friends always go on new adventures where they imagine the supernatural and fight against them. They all look like normal children, until they are faced with the supernatural and then their real selves are shown. 25. 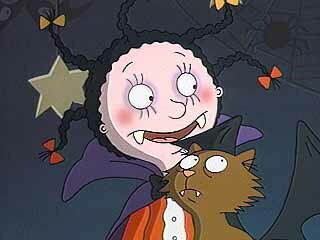 Catdog This program was so weird as it was about conjoined brothers, one which was cat and one a dog. 26. 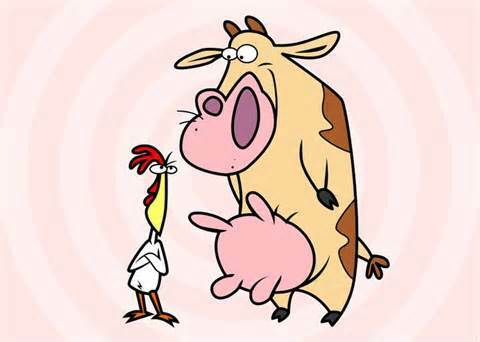 Cow And Chicken Cow and chicken are two very unlikely siblings with human parents. The program was very funny and random. 27. 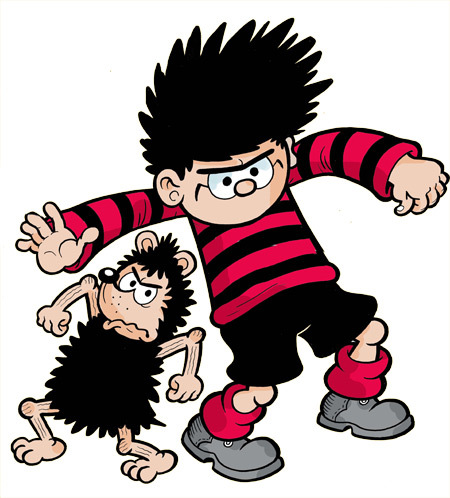 Dennis The Menace One of my favourites! A bunch of rebellious kids, who annoy their parents and are always getting into trouble. Dennis causes absolute chaos and his parents are never happy with him. But it sure gave us a laugh to watch! 28. Dexters Lab Dexter is a boy genius with a secret lab which he creates his inventions in. 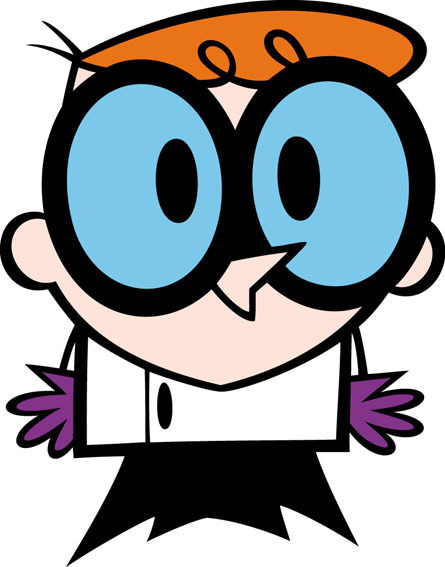 He has a sister called Dee-Dee who always finds a way into the lab even though Dexter tries to keep her out. 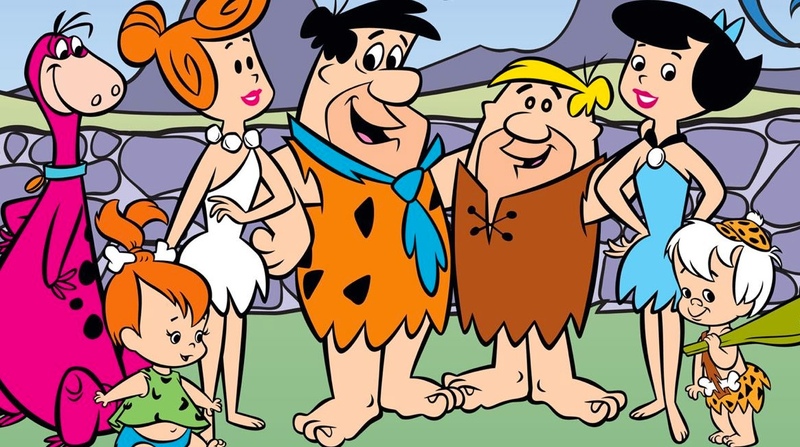 29.The Flinstones This show was based in the stone she and shows a working class family and how they live their lives. Fred Flinstone had a best friend called Barney who was his neighbour and they would always hang out together, also with both of their wives. 30. 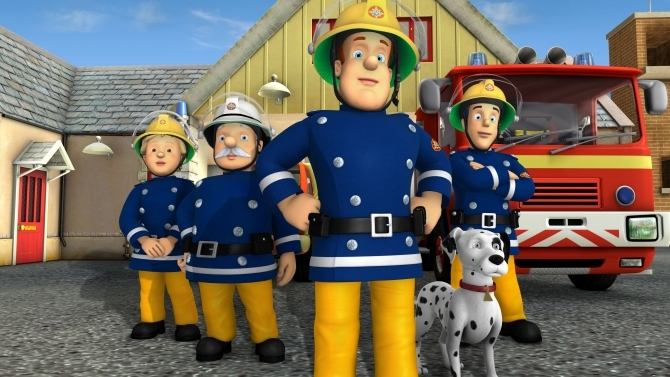 Fireman Sam This show is about Sam and his fellow fireman and the people that live in the town with them. Sam is always there to save the day when something goes wrong. 31. 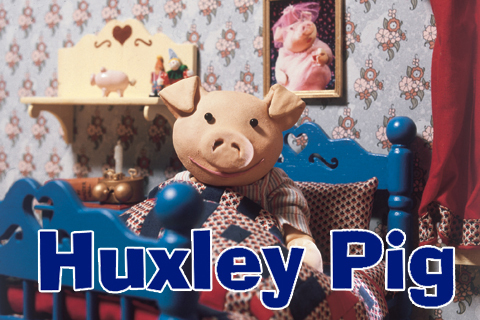 Huxley Pig Huxley is a pig who would always dream about adventures. He had a friend called Sam who was a seagull, and when Huxley went off into a daydream Sam would be able to speak. 32. 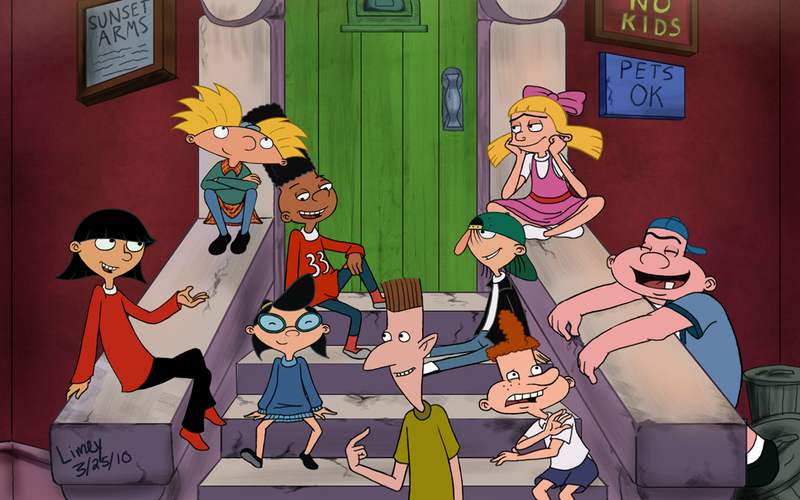 Hey Arnold Arnold is a kid who lives with his grandparents and the show focuses on him and his friends in their day to day lives. 33. 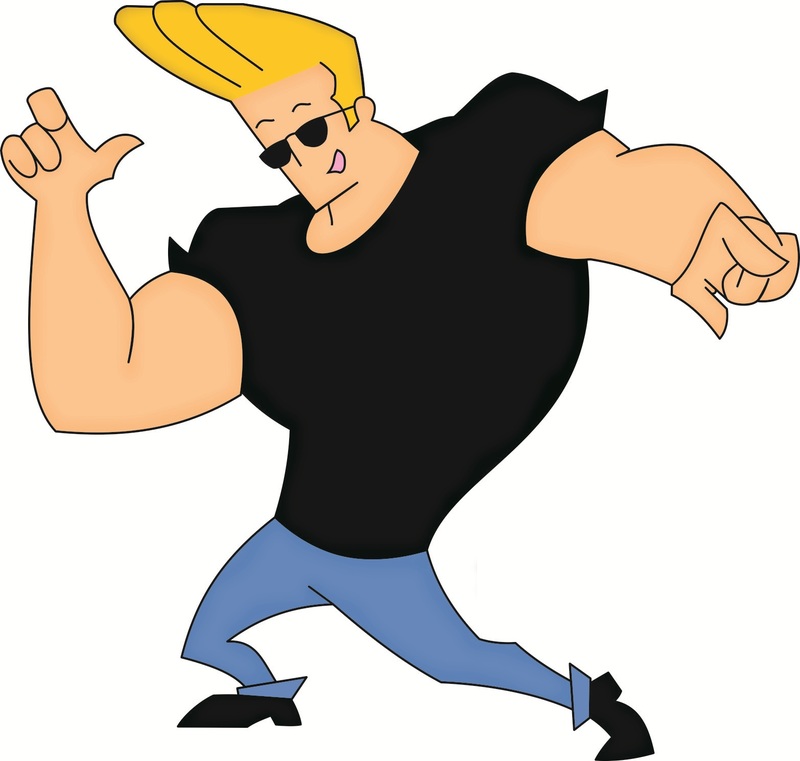 Johnny Bravo Johnny bravo is a beefcake of a man, muscular with a big blonde hairdo, and he is always trying to hit on women. 34. 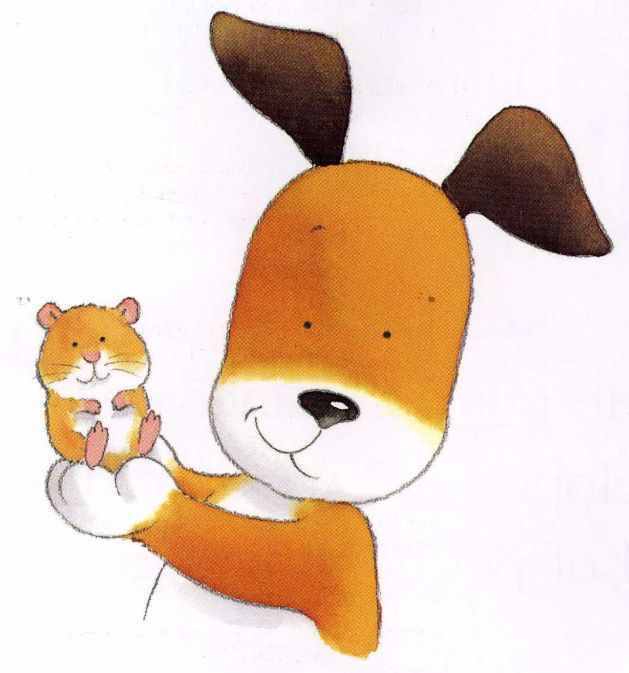 Kipper The Dog Kipper is a talking orange dog with many friends. He is very kind and has a best friend called Tiger. 35. 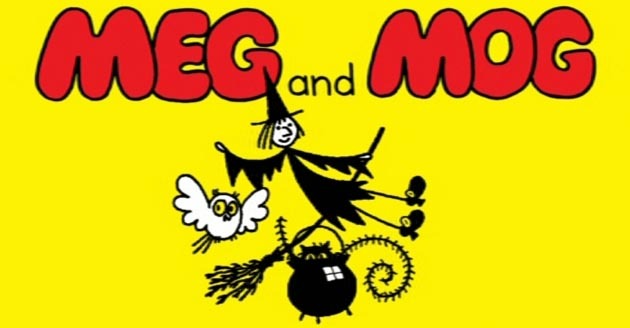 Meg And Mog Meg is a witch who is always casting spells that never seem to go to plan. She has a best friend called Mog who is a cat. A typical witches best friend. 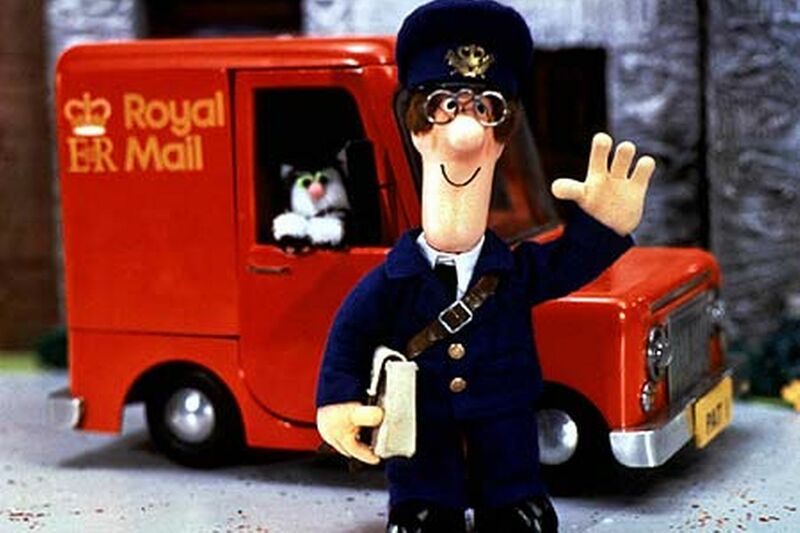 36.Postman Pat Pat is a friendly postman who always takes the time to chat with his neighbours whilst on the job. He has a black and white cat called Jess. 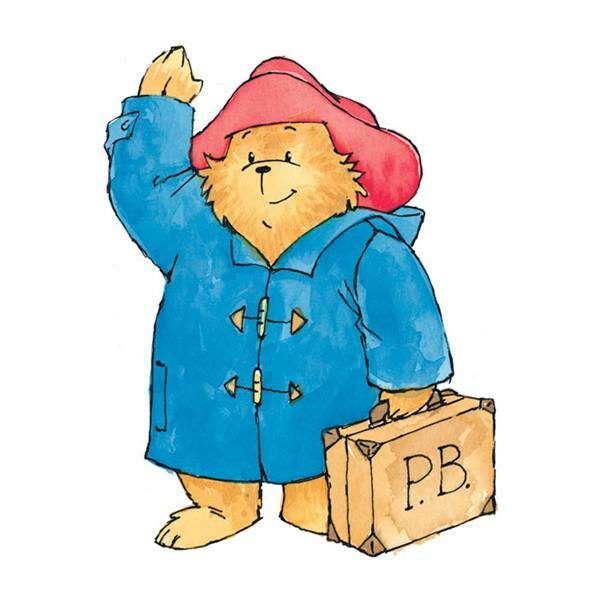 37.Paddington Bear Paddington was obsessed with marmalade, and carried a battered suitcase around with him. He wore a blue coat and had a red hat. 38. Pingu The cute little penguin and his family. 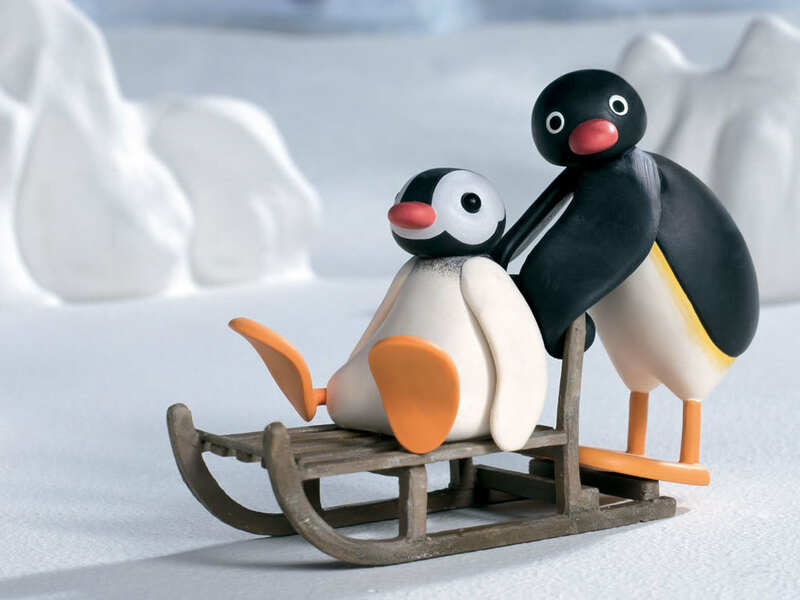 This show was about Pingu and his life, playing with his friends, and communicating in penguin language that we couldn’t understand, but it was fun to watch. 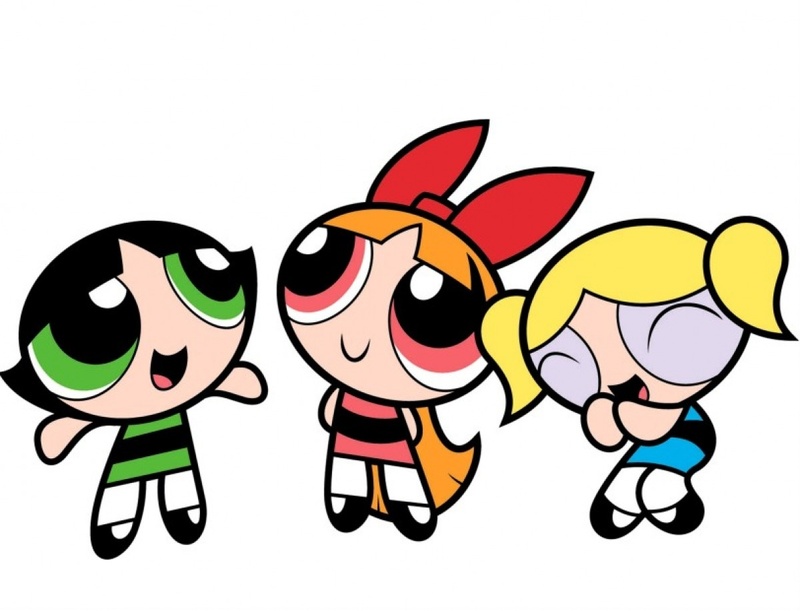 39.The Powderpuff Girls Blossom, Bubbles and Buttercup are three sisters that all have different superpowers. Their father is a scientist and their mayor is always calling them to come and help by fighting criminals such as the evil monkey Mojo Jojo with their powers. 40. 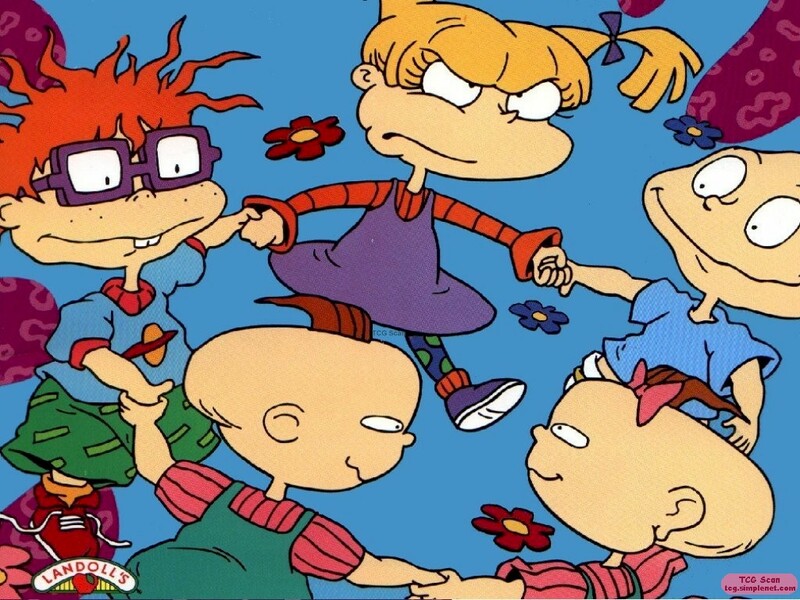 Rugrats Rugrats is a show based on a group of toddlers called: Tommy, Chuckie, Phil, Lil and Tommy’s big sister Angelica. The toddlers always seem to get up to mischief, and Angelica is a bit of a minx. 41. 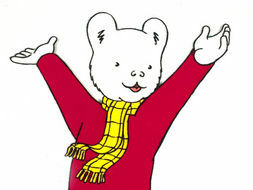 Rupert The Bear Rupert was known for wearing a red jumper, bright yellow checked trousers with a matching scarf. Rupert lived with his parents and had lots of animal friends. 42. 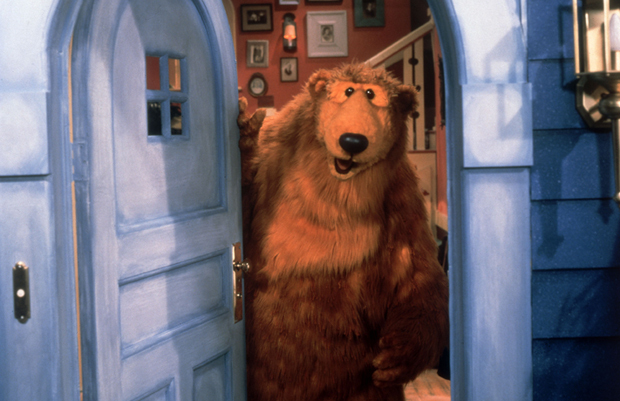 Bear In The Big Blue House I loved this program and the goodbye song where bear used to sing to the moon featured at the end of each episode always used to make me sad. 43. Brum This cheeky little yellow car, with eyes made of headlights, used to drive itself around everywhere when it’s owners back was turned. 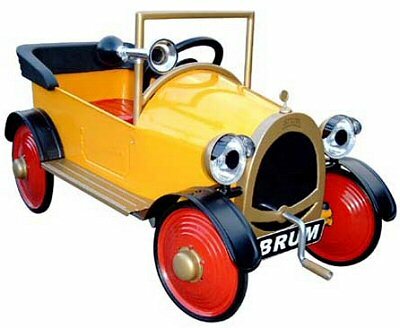 Brum expressed himself by controlling his doors and bonnet and making typical car noises. Even though you already have a billion jumpers in every colour possible, this new jumper is on sale and is such a bargain, you’d be silly not to buy it! Right?! This will look good in the summer and the winter! Due to it’s easy ability to go well with anything. At £60 you can understand why no one wants to buy that dress. But at 40% off, look at how amazing it is! Even though you have a gazillion outfits in your wardrobe, three quarters of which you have barely worn; you need a new outfit for the wedding/part or whatever it is you are attending. Well, since I have just seen it in the shop window.. It can be dressed up and down, and it can be worn smart or casual! It’s perfect! It’s best for me to try it on at home with all my other clothes. Hell if I don’t like it, I can always take it back! Like that ever happens..
8. But I shouldn’t really be spending this much money. Ah never mind, I’ll starve for the next week or cancel that night out. These shoes are so worth it! I deserve to buy this, I need a major pick me up! I have so much money. Who cares if I spend £200 in one shop? I have all the money in the world right now. Oh who cares? I’ll lose a couple of pounds so I can fit into it. Or if it’s too big, oversized is the new look right? This piece is a classic, and will never go out of fashion. Therefore I must have it! 13. Didn’t Kim Kardashian wear something similar? I’m sure she did. This outfit must be good.. Yes I have 32 pairs heels, but I’m pretty sure I don’t have this colour, I must have them as it’s bound to go with that dress I have.. somewhere. Do you ever look back at your childhood and think about the things your mum used to always say to you? Here are some of the things I can remember my mum saying to me. 6. What did your last slave day of? 10. If someone asked you to jump off a cliff, would you? 14. Who is she, the cats mother? Who remembers their mum saying similar things? Do You Know How Much Sugar You Are Consuming? I try to drink 2 litres of water a day, and have some juice when I have exceeded my water limit. I recently bought a mango Rubicon, as I really enjoy them and was shocked to see that it actually contained 42% of your daily sugar intake! With all the fruit I had already had that morning and what I had for lunch and breakfast; I realised I was over my daily sugar intake, and I hadn’t even had dinner yet! This is a good example to check how much sugar is in something before you have it, as I didn’t think it would contain that much sugar at all. I understand if your about to drive for over 3 hours and have no way around it, so you have an energy drink or a coffee. That is completely understandable, as you do need that short term energy and it could be dangerous if you go without it. But if you exceed your daily sugar intake every day it’s not good for you, and your body will become reliant upon having this amount of sugar. It is also not good for the long term, as although it may give you a short boost, in the long run it will make you feel more and more tired and zap away at your energy. But exceeding your daily limits is so easy, as most people don’t check the content in what they are consuming. So what I would say is, if you are worried about exceeding your daily limits then check the content of what you are consuming and plan your meals properly.